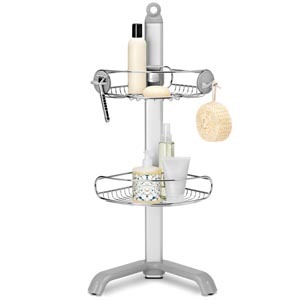 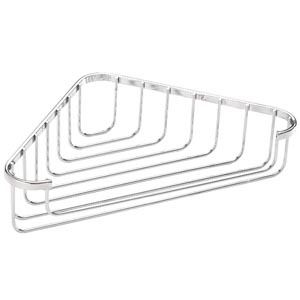 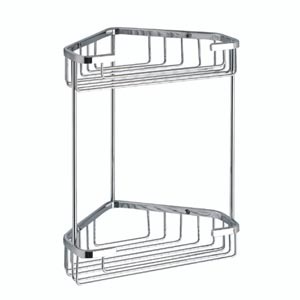 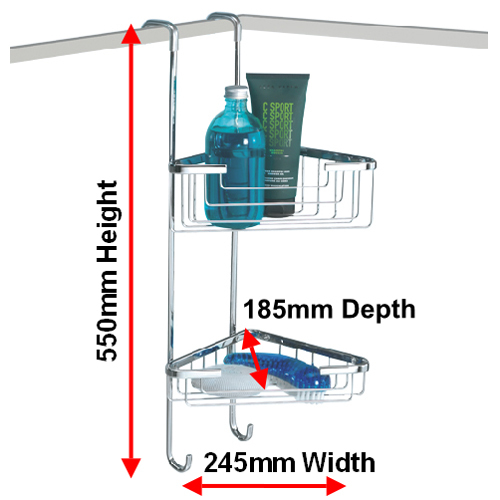 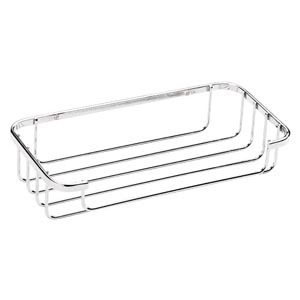 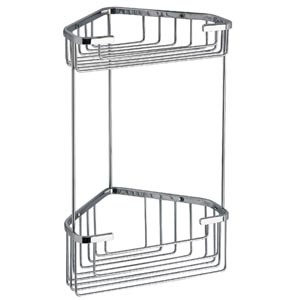 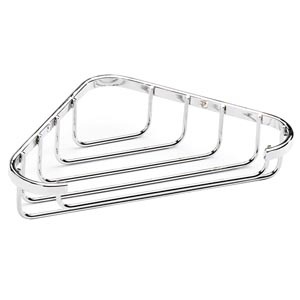 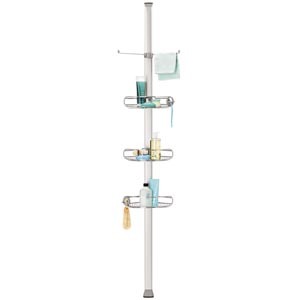 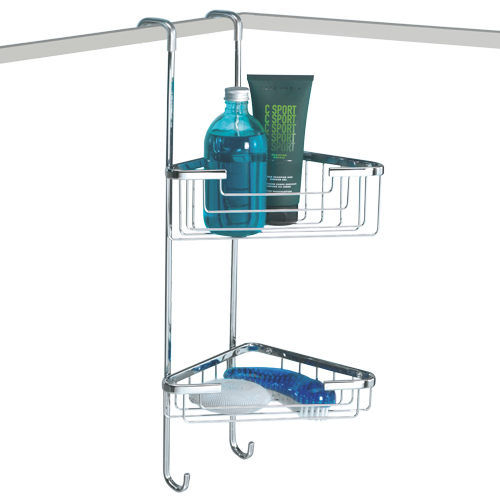 Hanging Shower caddies are an excellent way of keeping your shower enclosure tidy and having your essentials within easy reach. 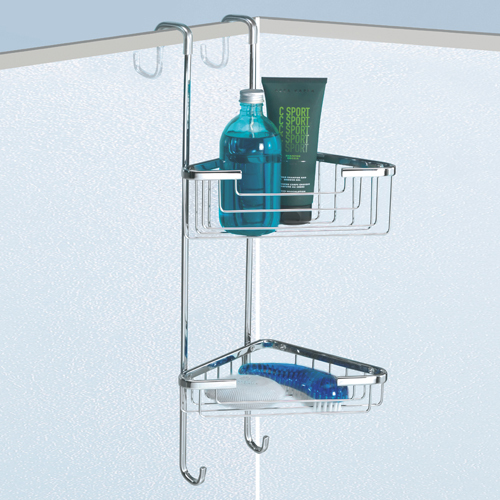 Keeping things organised in the shower cubicle is a tough job, but here at Byretech our range of shower tidies are the best there is. 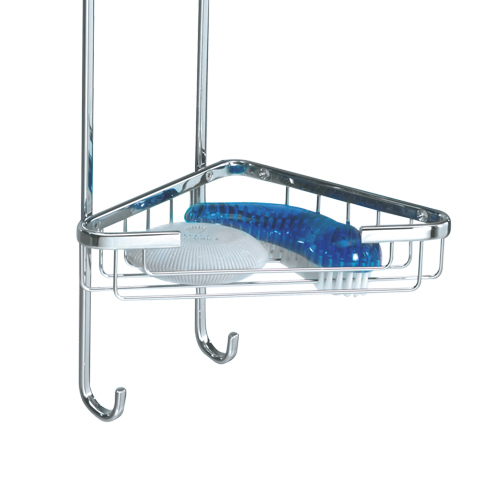 With no holes to drill, they simply hang over the glass and simply do their job. 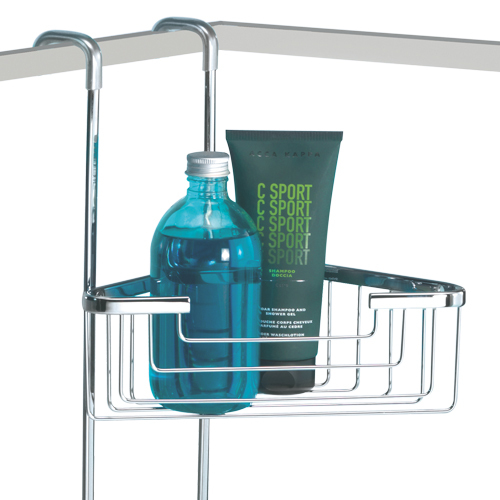 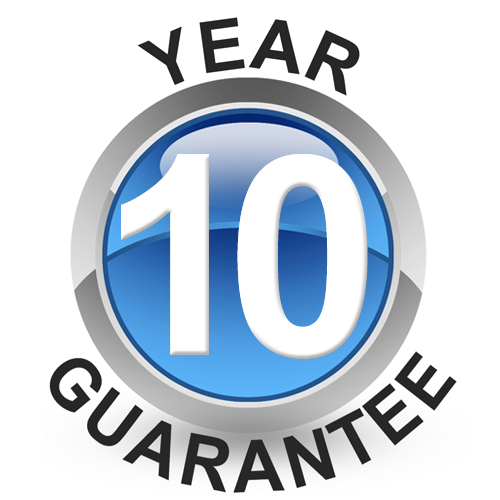 Made from chrome plated brass, these units have a rock solid 10 Year Guarantee too and are made by Gedy in Italy.